Dr. Spencer attended the University Of Utah School Of Medicine. He then attended the McKay-Dee family practice residency program in Ogden, Utah, graduating in 2000. Dr. Spencer joined Exodus Healthcare Network in 2000. Habla español. Dr. Spencer and his wife have five children. He enjoys piano, boating, fishing, and archery. 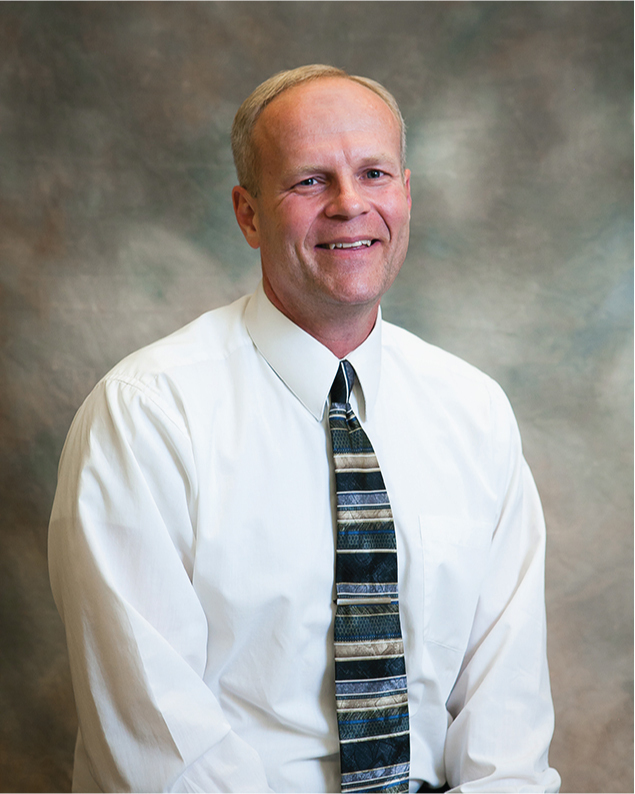 Dr. Spencer is a board certified physician who speaks Spanish and enjoys practicing all aspects of family medicine.